Poaching, lead poisoning and habitat destruction resulted in the extinction of California condors in the wild in 1987. Due to tremendous efforts, the largest birds in North America were reintroduced into the wild in 1991 and now hundreds of these charismatic birds can be found in the western United States, but their struggle isn’t over yet! Discover the latest update on the endangered California Condor and how a remote, historic fire-lookout was transformed into a field research site where education, tracking, and research provides vital information for the protection and recovery of the California Condor. Presentation is $5 for members/$10 non-members. Followed at 2 PM by a free docent-led tour of the Garden. No preregistration required. For more information email education@slobg.org. 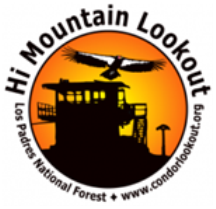 Marcelle Bakula has lived in SLO County since 1970 and started volunteering at the Hi Mountain Condor Lookout in the Los Padres National Forest in 2004, where she helps educate the public, train interns, and provides condor tracking information. 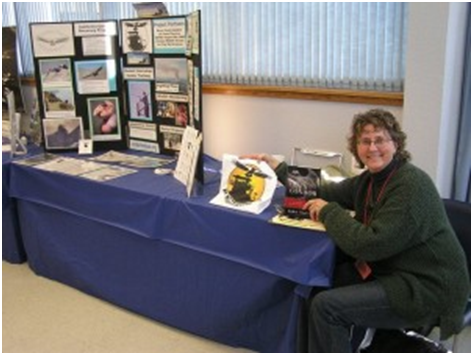 Marcelle is also active with Hi Mountain’s outreach and fund-raising. 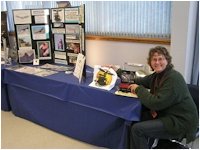 As a life-long environmentalist, Marcelle has volunteered and worked with numerous environmental organizations. April through September, County Parks charges a $3 day-use fee on weekends and holidays. Carpool and Save!